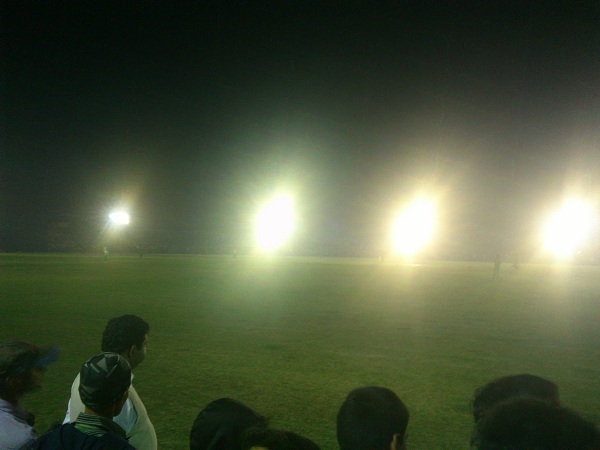 Final match of Seagram’s Royal Stag Mirchi Premier league season 2 was played under flood lights in Moin ul haq stadium, Patna, on 11th Feb 2013. 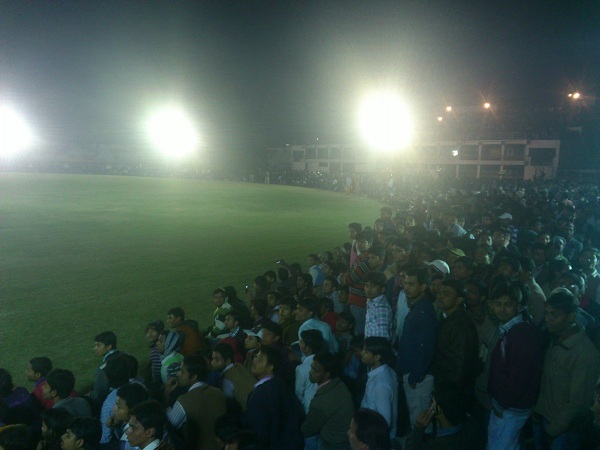 Over 25000 people has come to the stadium to see the final match which was organized for the first time under flood lights in Patna. 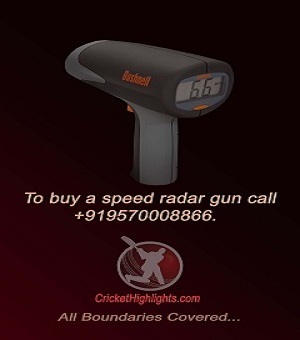 Below are some of the pics from the final match played between Boring Road Bombers VS Danapur Dumdaar. 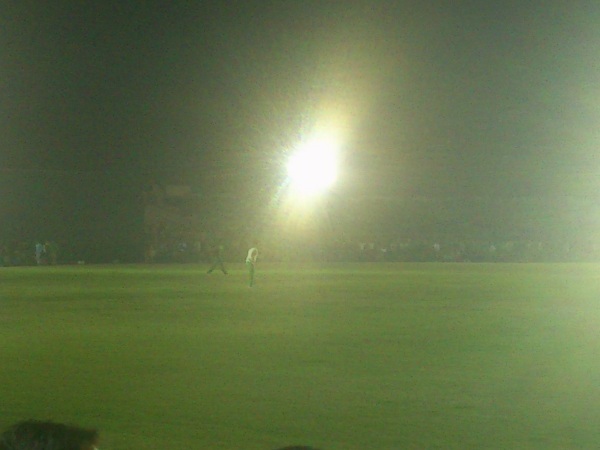 Final Match of MPL 2 under way in Moin ul haq stadium, Patna. Damapur player at the field against Boring Road Bombers. 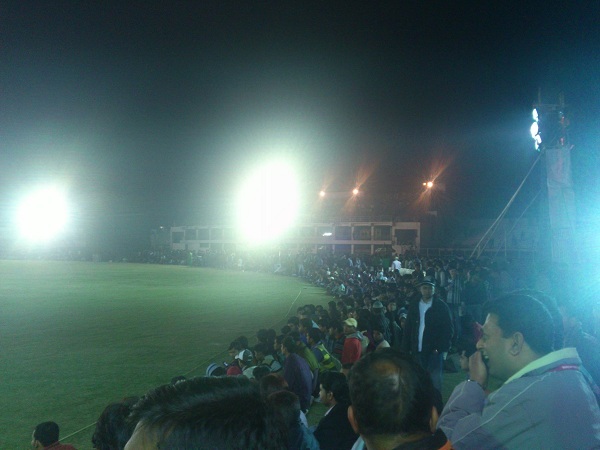 Full house during the final match of Seagram's Royal Stag Mirchi premier league season 2. People cheering their team in the final MPL 2 match.